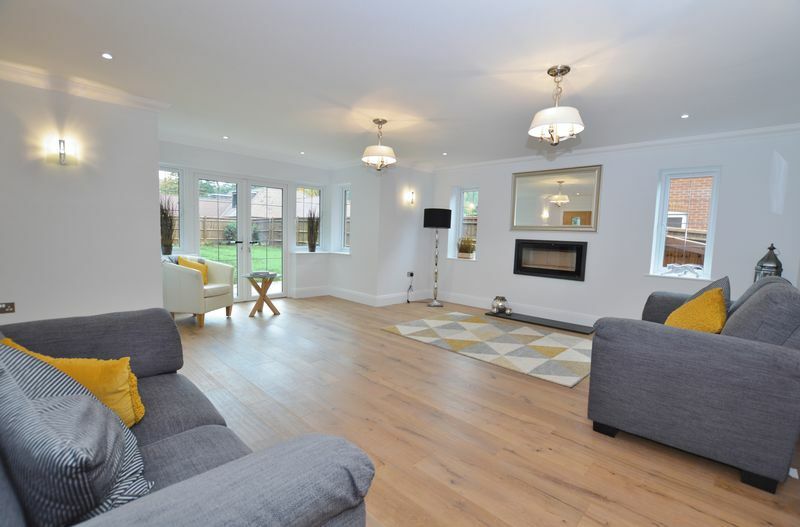 This is a superb brand new five bedroom detached house, located within one of Witley’s most sought after residential roads. 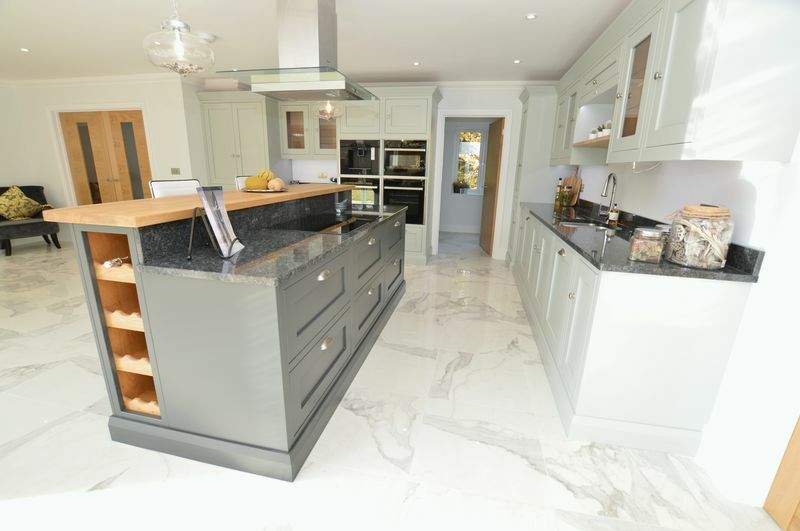 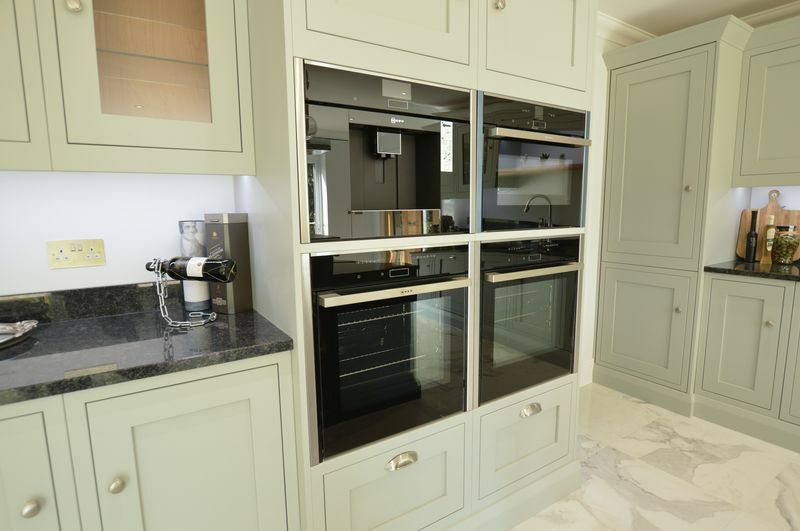 The property has been built by respected developers Boundstone Developments, and is one of three excellent family homes, all finished to a very high standard. 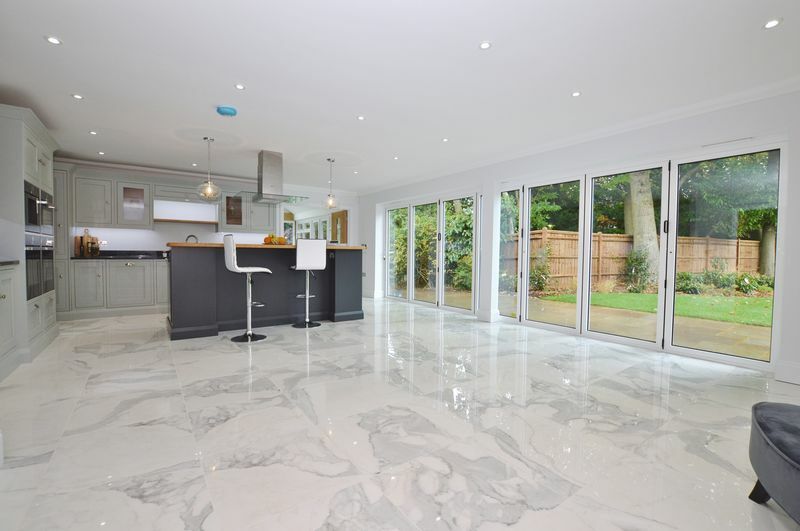 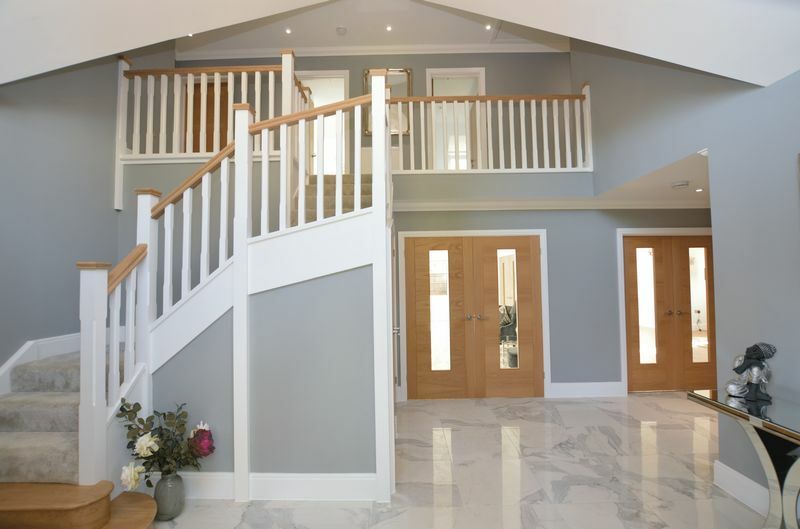 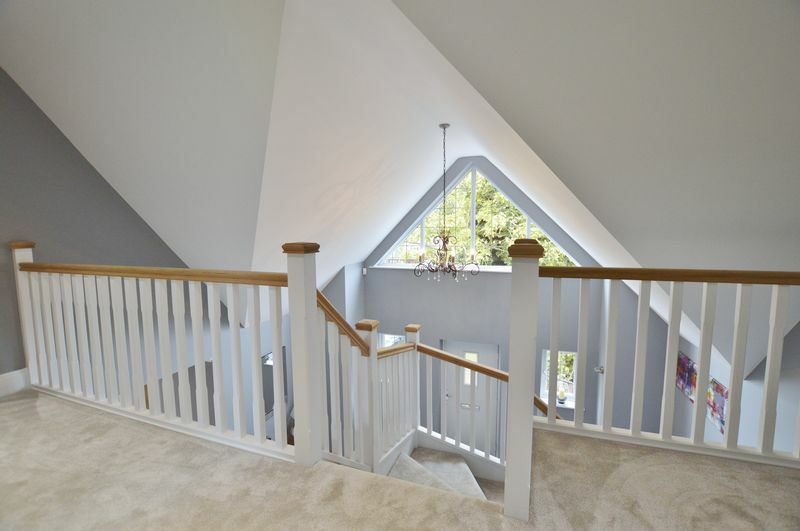 From the entrance hall with vaulted ceiling, there is a dual aspect drawing room, dining room and a large kitchen/breakfast/family room with bi-fold doors on to the rear garden. 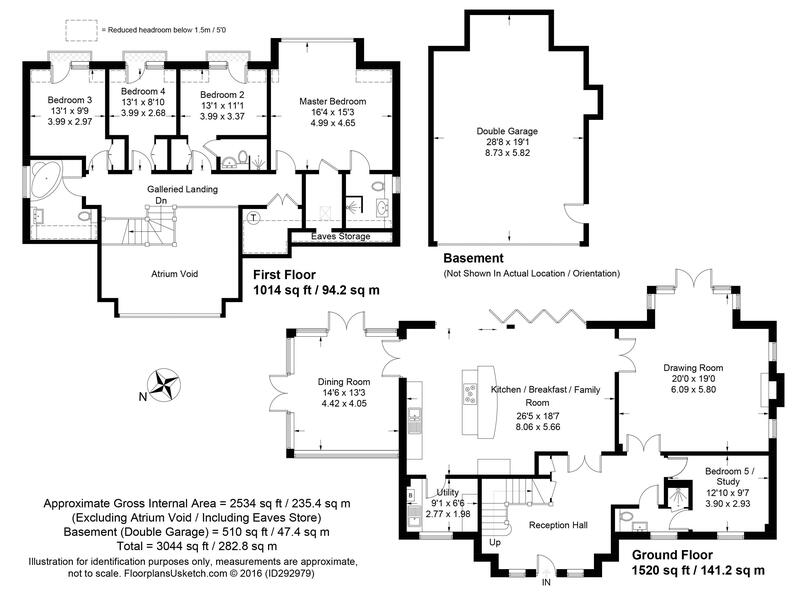 In addition there is a fifth bedroom with an en-suite shower. 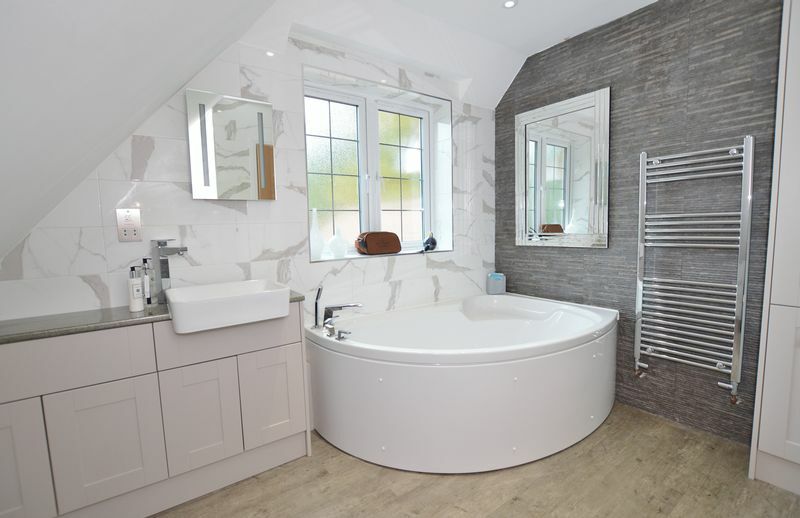 On the first floor are 4 bedrooms, the master benefitting from an en-suite and dressing room, whilst two of the bedrooms have their own en-suite shower rooms, as well as a family bathroom. 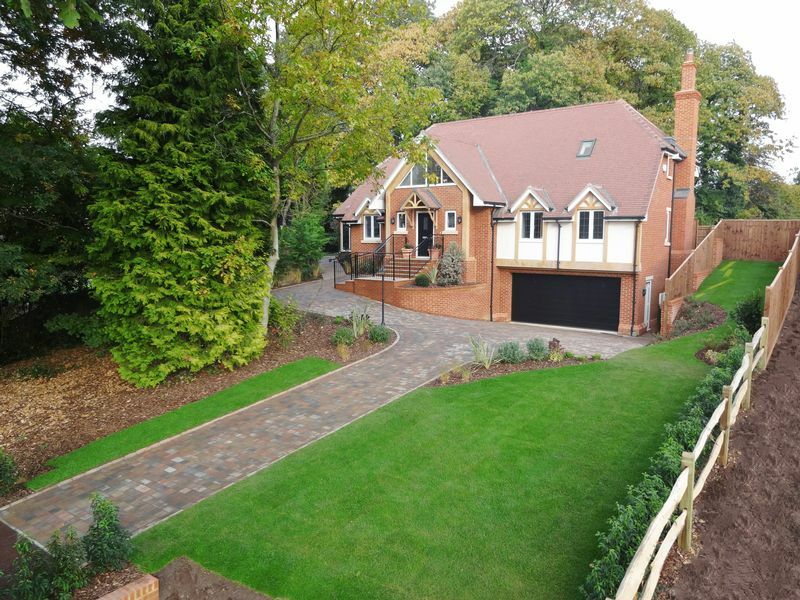 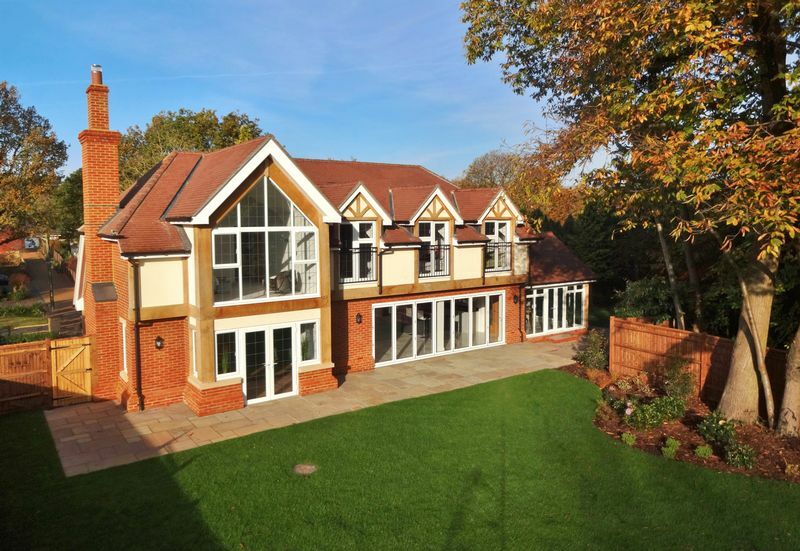 Outside to the front is an integral double width and depth garage, which is approached over an inset block driveway providing generous parking. 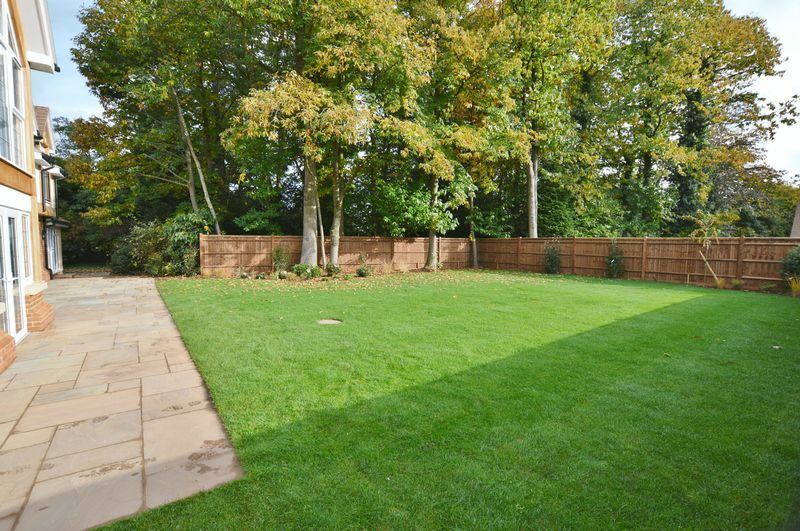 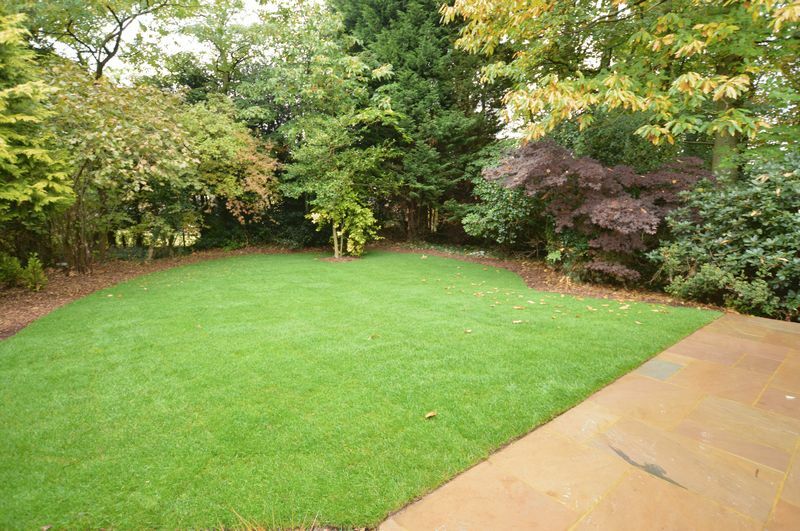 To the rear is a landscaped garden mainly laid to lawn with an inset block terrace which is accessed from all of the rear facing rooms.